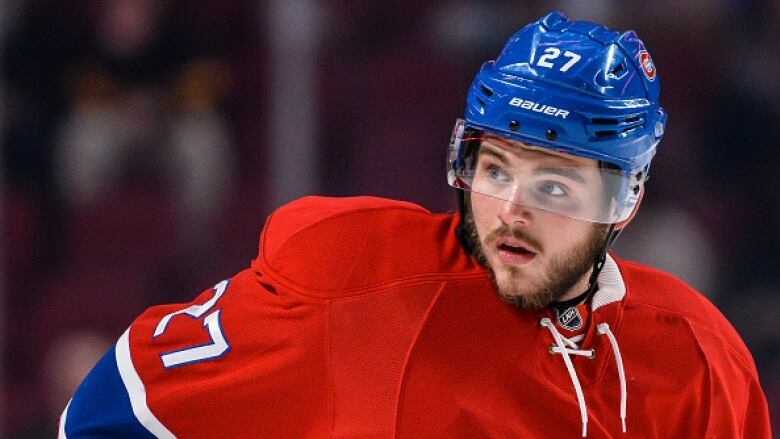 Montreal Canadiens forward Alex Galchenyuk is out indefinitely with a lower-body injury. The team said Galchenyuk suffered the injury in Montreal's 5-4 shootout win in Los Angeles yesterday after a collision with Anze Kopitar. He underwent testing Monday in St. Louis and will be further evaluated by team doctors in Montreal on Wednesday. Galchenyuk leads the Canadiens with 23 points (nine goals, 14 assists) in 25 games, helping the team to a NHL-best 17-6-2 record. The Canadiens visit the St. Louis Blues tomorrow night.